Updating from version 3.600 may take up to 30 minutes. Do not restart controller during update process. - Heating and cooling panels don't work with FGWP102 as an actor. 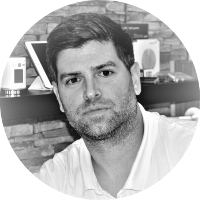 - Problem with LUA code execution in virtual devices. - Lack of wind unit in API. - Z-Wave network reset doesn't delete device notifications. - Mobile devices containing Polish special characters in names are wrongly displayed. - Scale for power consumption is not displayed for RGBW. - Dashboard always displays sunday. - #0002626 deselecting notification of a low battery. - Weather can't be used as a condition in block scenes. - #0004014 Manual and holiday time rounds temperature sent to devices. - Unification of time display in the web interface. - Fibaro Keyfob - the ability to use key sequences for executing the action in system. The ability to block device with key and unblock it with key sequence. - Magic scenes for devices which use Scene Controller or Scene Activation - the ability to add scenes in the configuration of device supporting Central Scene or Scene Activation. Devices already existing in Home Center require soft reconfiguration, after reconfiguration you will have new configuration options. 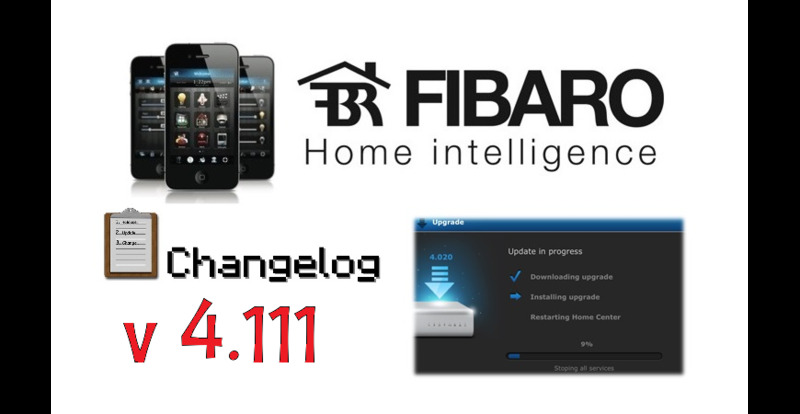 - Remote support on demand - feature is default off, in LAN settings tab you can grant possibility to enable remote connection for Fibaro Support. - Functionality of temperature measurments export (CSV file) in temperature panel.